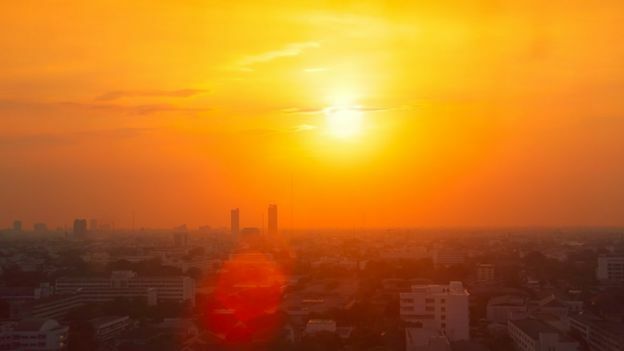 One of the more interesting articles I came across this week related how one group of researches from the UK Meteorological Office have tried to narrow down the forecast for Earth’s ever rising average temperatures for just the next four to five years. 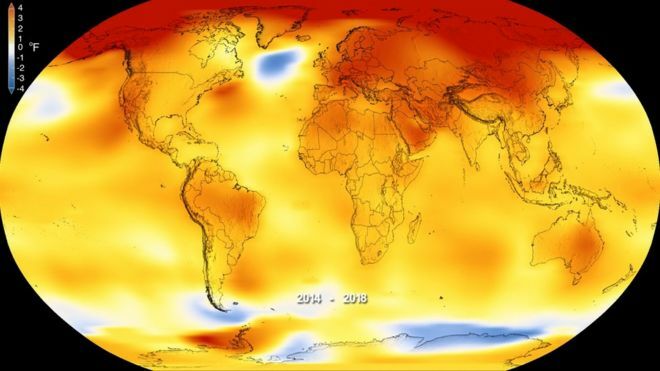 As we know what happens in the next twelve years may well determine the future of the climate for millennia to come, a very frightening thought. Any guidance that tells us how fast we will bust through that Paris Accords +1.5C above preindustrial conditions should be welcome. Also, as promised since the study very much relates to this blog, if I come across new information narrowing down global forecasts I will relate that to my readers. 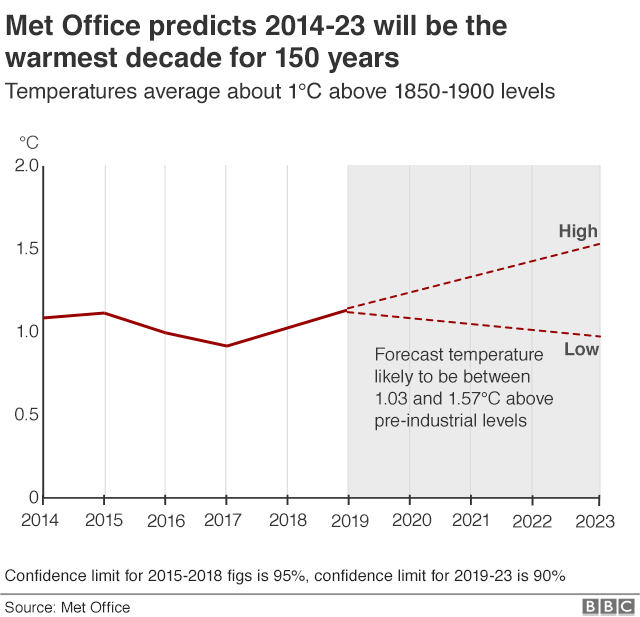 Through the year 2023 we will see if global averages break the +1.5C barrier. Looking at the study I contend that this won’t happen until we are closer to the year 2030. 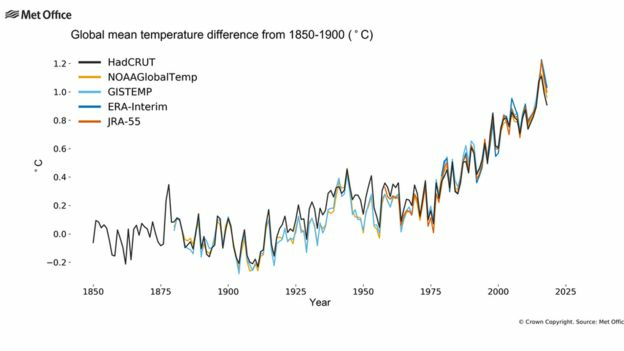 Physically it would be very tough for the planet to reign in carbon pollutiin enough to prevent the 1.5C threshold from being crossed, but still doable. I seriously don’t that trends of warming temperatures will be stopped, though. Please prove me wrong. A powerful storm is set to swipe the Hawaiian islands this weekend@NWSHonolulu is saying this event may bring "unprecedented coastal flooding to north and west facing shores" & "the potential for significant damage to coastal properties"